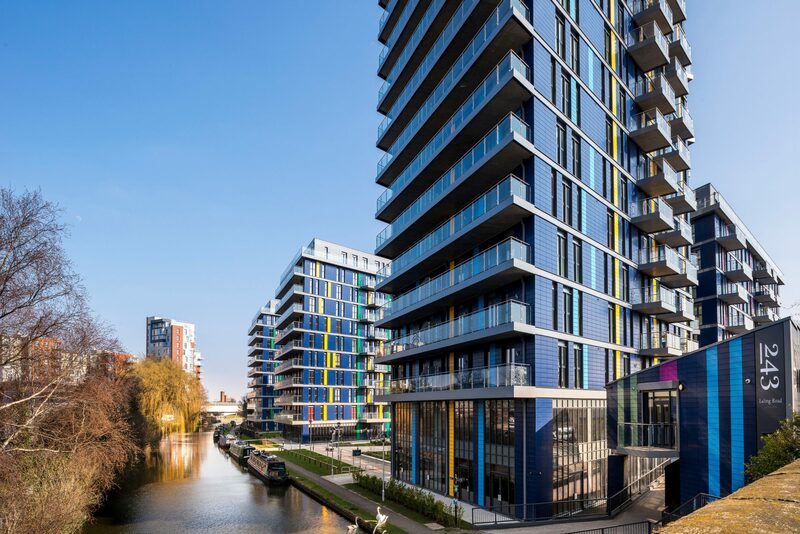 A landmark 14 storey tower forms the cornerstone of the site along with lower rise canal-side buildings offering desirable internal living spaces. 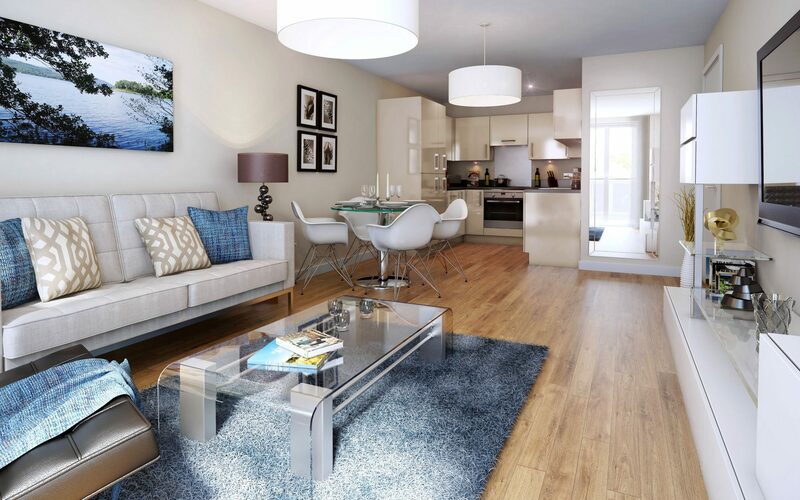 All apartments have a balcony, patio or terrace for enjoying far-reaching views across London. 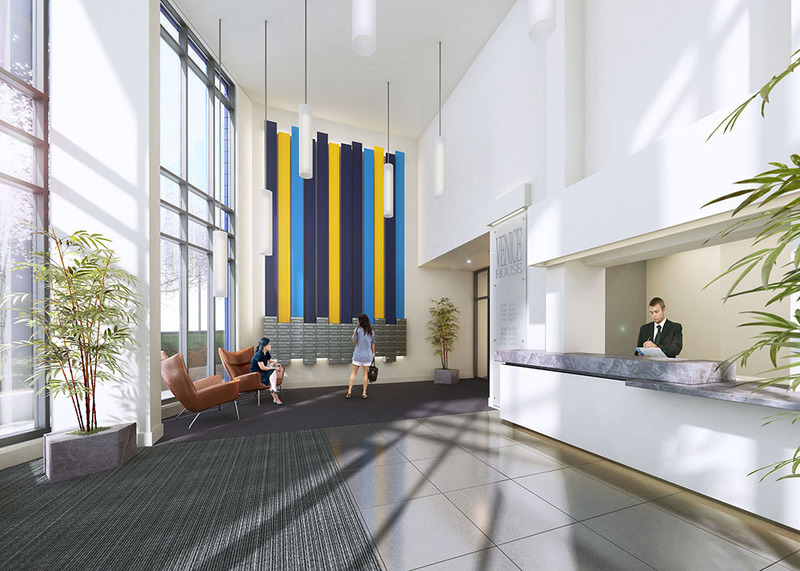 BPTW worked with Network and Hill as Executive Architect to enhance the existing consent, reconfiguring internal layouts and delivering working drawings. 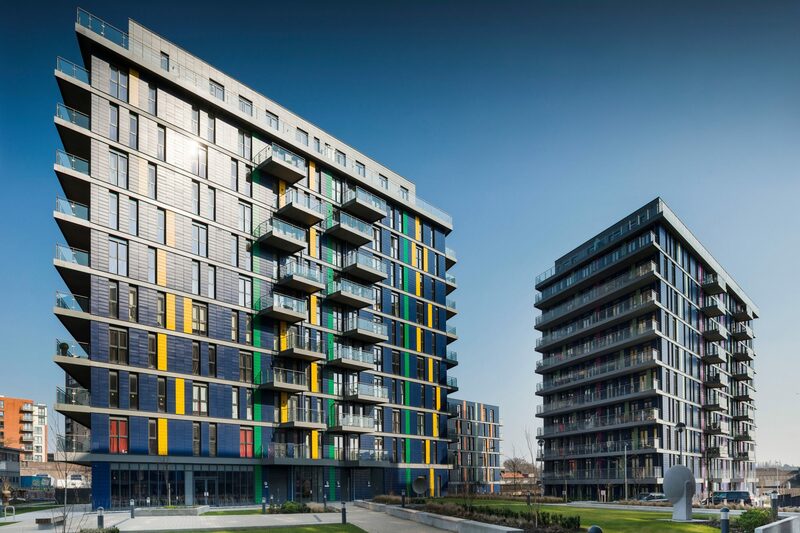 We also worked closely with specialist cladding contractor Taylor Maxwell to deliver 11,500m2 of an innovative metal rainscreen cladding system in a variety of colours to provide a remarkable façade. The use of these facades allowed a precise and efficient installation with perfect joint lines and accurate tolerances. 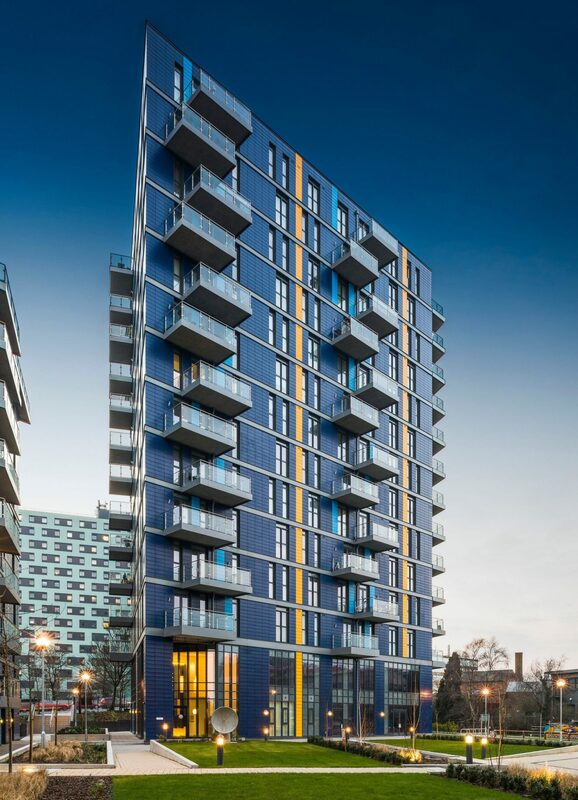 The use of this system has allowed for an expedient installation, enabling air and water tightness to be achieved earlier and supported an acceleration of the build programme which was delivered 18 months ahead of schedule.